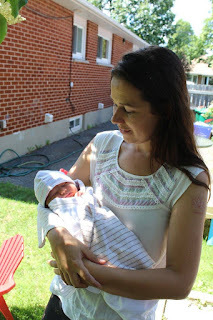 I am a DONA trained doula living in the Ottawa area. 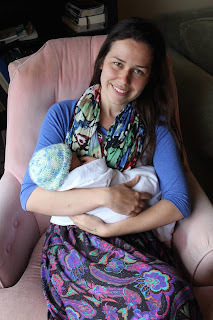 I have been working and volunteering as a doula for the past few years. My love of helping birthing mothers came from my own personal experiences with birth. My own doula showed me the importance of women helpers (doulas) during the transformative journey that is birth. I am calm and present during births and I can help you with breathing exercises, counter pressure techniques as well as offer comforting touch. I am a Christian, so I am happy to pray with couples and mothers who want it. I have experience in the birthing centre, home and hospital and I am comfortable in all facilities. Mom of three. Wife. Homemaker. Doula. Crafter. Caregiver.